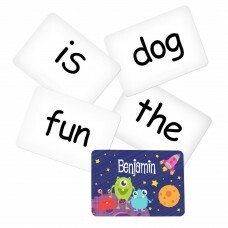 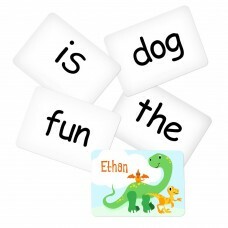 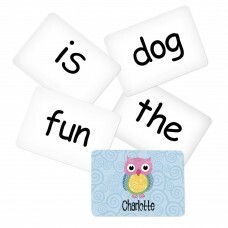 Learning can be fun with these personalised sight and word memory games. 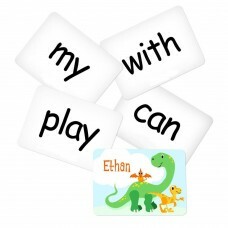 Customised with their own name, they're sure to be a hit with family and friends. Available in a range of sight and word designs for young boys and girls!